Not only is France a prolific country to pursue higher education because of its culture and culinary delights but is also actually one of the best places to pursue business as well. Due to the Bologna Process agreement, universities in France offer various programmes and courses catering to the needs of every student, whether it’s a Bachelors Programme, Master’s or Doctorate. Though France is an artisans hub, now more and more students are opting to stud Business. France now has 11 triple accredited Business schools. Recently, the esteemed Financial Times European Business School ranking revealed 22 top business schools that are based in France. In the QS World University Rankings of 2015-2016, 41 French universities featured in the list, out of which 11 universities ranked in the top 250. 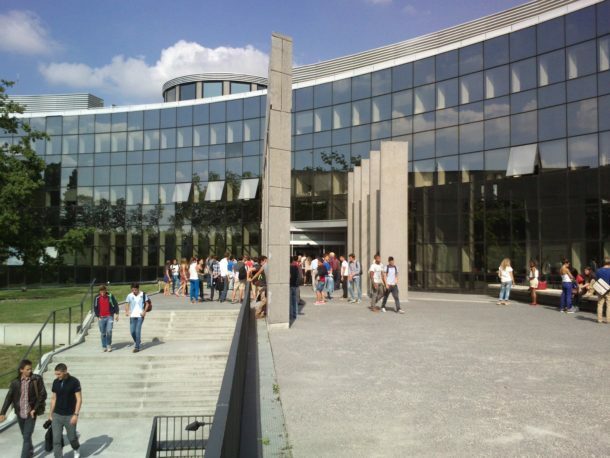 Now, EDUopinions is going to take a look at our top 10 French business schools. The Paris Chamber of Commerce and Industry founded HEC Paris in 1881. Since then, the school has established locations worldwide, including Montreal in Canada and Lausanne in Switzerland. HEC is considered one of the best business schools in the world. 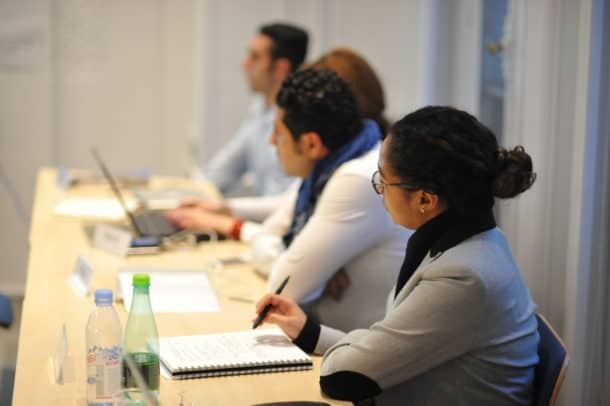 HEC Paris places a special focus on Management studies, offering a master’s degree in the area as well as an MBA and eleven specialised MSc programmes all taught entirely in English. The school is also highly regarded for its executive programmes of study. An extremely international learning environment, HEC Paris also holds the coveted ‘Triple Crown’ accreditation (AACSB, AMBA, and EQUIS). 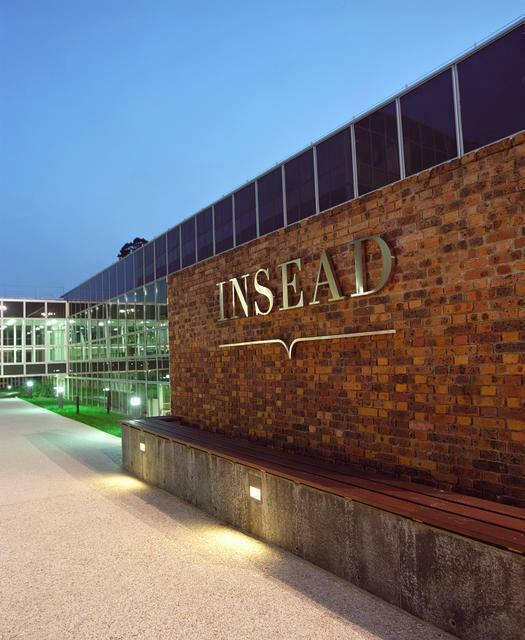 Consistently ranked as one of the top business schools in the world, INSEAD Business School is found in Fontainebleau, near Paris. The school offers programmes of study for graduates only. INSEAD campuses can also be found in Singapore and Abu Dhabi. Unsurprisingly, the student and staff at the school are from all over the world. In fact, INSEAD was among the first business schools to use a multi-campus model for optimised learning. INSEAD graduates tend to be leaders thanks to their education. Master’s programmes, Executive programmes, and PhD courses of study are available at this prestigious institution. Another ‘Triple Crown’ accredited business school, EDHEC Business School is located in the French cities of Lille (its headquarters), Paris, and Nice. It also maintains campuses across the globe. The school was founded more than a century ago in 1906 by a group of entrepreneurs. BBAs, MBAs, and MScs are taught at the school through English. The fields of study are Business and Management. 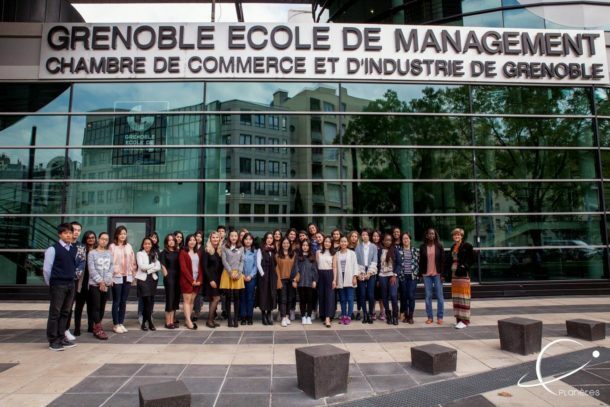 Students at EDHEC range from undergraduates to seasoned professionals. EDHEC produces graduates who are leaders with an internationally-renowned qualification to their name. 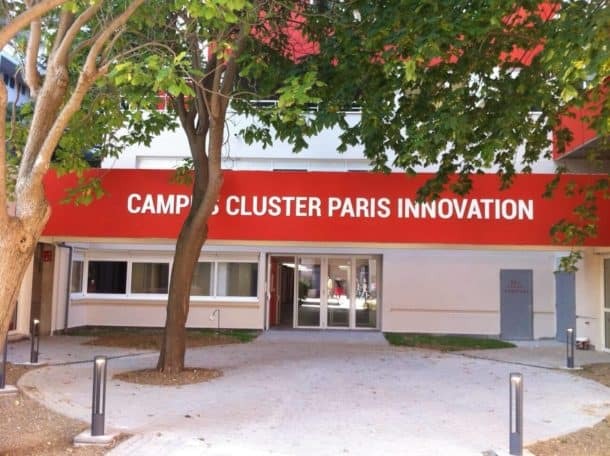 Founded in 1897 by the Chamber of Commerce and Industry of Montpellier, France, Montpellier Business School tops the list. The university-level school is one of the “Grandes Écoles” and is one of the oldest business schools in France. They offer various degree programs: Bachelor, Grande Ecole Programme, Masters of Science, and Executive MBA. This school aims to train students with skills that are looked for in employees both locally and globally. 70% of students are recruited before they graduate. The employment rate among graduates is very high – 97% find a management position within 3 months after receiving their diplomas. The International School of Management, headquartered in Paris, is a school for international executive education. The institution was founded in 1980 in Paris and New York. ISM offers accredited IMBA, DBA, and PhD programmes taught by experienced professionals in the relevant fields. As the programmes are executive education degrees, a high degree of flexibility is in place at the school so as to fit in with students’ already-busy lives. ISM’s connections to the world of business, as well as its network of alumni ensure students find opportunities easily after graduating. 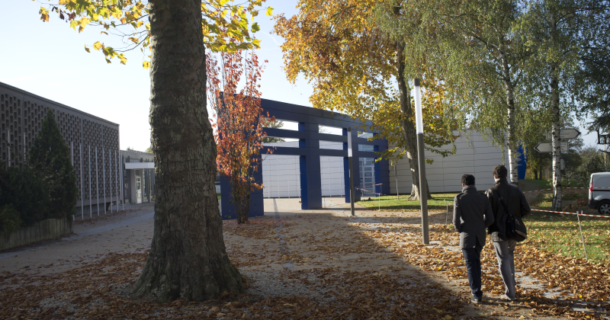 Founded in 1990 the school was originally called Nantes Business School it changed to Audencia Business School. Since 2013, Audencia Business School formed an Alliance that combines management, engineering, creation and architecture. They offer many programs from bachelors to doctorate. Their students say that the quality of student life at the campus is superb and they provided numerous working opportunities as well! Founded by the Chamber of Commerce and Industry of Grenoble, Grenoble School of Management – also known as Grenoble École de Management (GEM) – is a leading business school in France. Founded in 1984 it offers programs in undergraduate as wells the doctorate level. 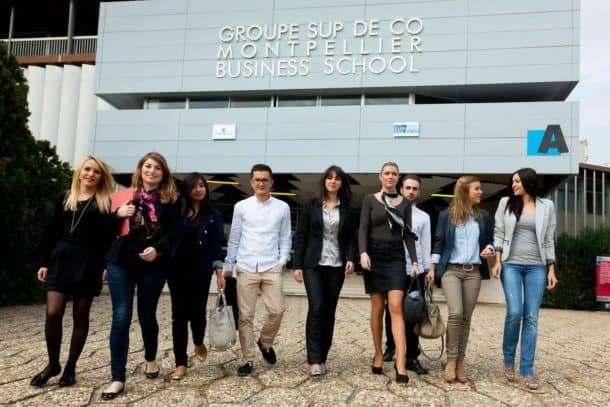 Grenoble School of Management is one of the few institutions to hold triple accreditations which distinguish the leading international business schools. They have an ambitious international vision and offers 15 international programmes in Grenoble, Paris, and around the world. 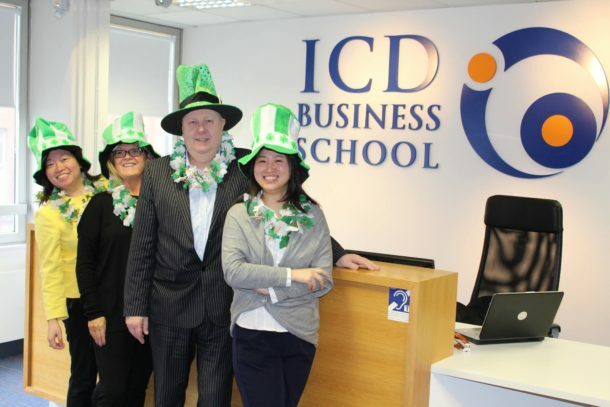 Founded in 1975 ICD International Business School Paris values humanism, entrepreneurship and professionalism. They hope to guarantee a successful professional integration and a sustainable employability to each of their students. They have many courses which students can opt for. From Management and Human Resources Development to Management of Heath Industries. The studies are personalised and help students discover a whole new world. 89% of companies are ready to recruit a graduate of the IGS Group again. They have 6 campuses: Lyon, Paris, Toulouse, Dublin, Shanghai and Casablanca. ICN Business School was founded in 1905 by the University of Nancy and the Chamber of Commerce and Industry of Meurthe-et-Moselle. ICN Business School founded the Alliance Artem with the École nationale supérieure d’art et de design de Nancy and Mines Nancy in 1999. CN Business School is accredited by EQUIS and AMBA and offers one of the Master degrees in Management according to “Financial Times”. Currently 3000 students, attend ICN. ICN offers an international study experience that aims to train a new generation of creators and decision-makers through alternative learning methods. KEDGE Business School is one of France’s “Grandes Écoles”. KEDGE’s locations in France are Bordeaux, Marseille, Toulon and Paris. It’s the largest business school in France nd is constantly ranked by the “Financial Times” near the top 10 business schools in the country and is one of the best 30 business schools in Europe. The undergraduate and graduate programmes offered in Marseille are: International BBA and Master in Management. Post Graduate programs are offered in Paris. The university also presents international students with the opportunity of attending one of their International Summer Schools in Bordeaux, Marseille and Toulon. Paris School of Business (PSB) was founded in 1974. It is a European elite Grade École management school with an international focus that offers a wide range of Higher Education programmes fully taught in English. They have excellent courses in management and it offers a 3 year BBA programme with majors in Finance & Accounting, International Marketing, International Management, and Luxury Brand Management; as well as Master’s level programmes and executive Doctoral programmes. PSB is known to combine high level academics, international awareness and professional experiences. The school is a member of the Conference of Grandes Écoles, EFMD and AACSB. 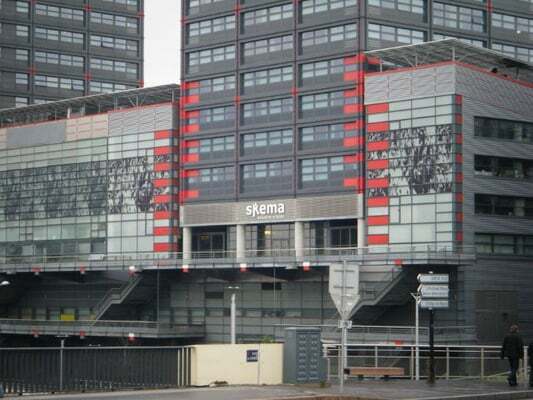 SKEMA Business School is a higher education institution in France, that is the result of the merger between two French schools: CERAM Business School and Groupe ESC Lille, which took place in 2009. It is a private establishment with the legal status of a non-profit association. SKEMA is a member of the Conférence des Grandes Écoles. SKEMA offers a BBA, Masters degree, MBA, doctoral programs as well. Since 2016, the school holds triple accreditation by AMBA, EQUIS and AACSB. 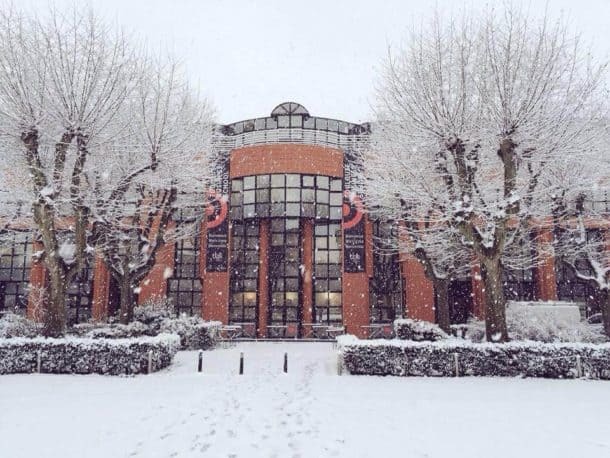 In order to provide its students with a fully international outlook, SKEMA Business School has 6 campuses worldwide and has ties with more than 100 foreign universities, with most of them holding AACSB, AMBA, and EQUIS/EPAS accreditation. The school was ranked 26th in the Financial Times Master in Management 2016 ranking. Its a fairly new university with a little more than 100 years of history. 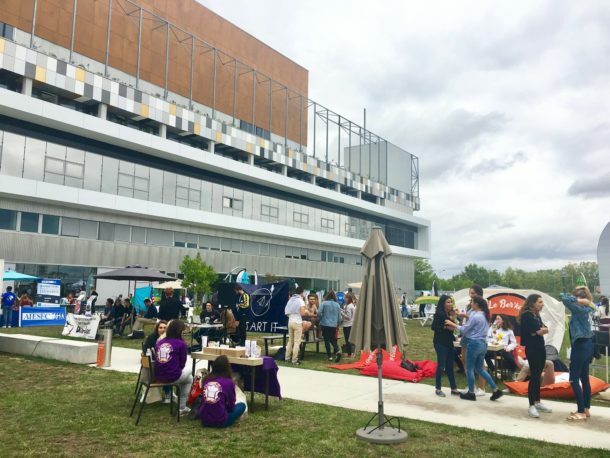 Due to its international presence, Toulouse Business School can offer its students the opportunity of studying abroad in three different countries: Spain, France, and England. The teaching system in the university is pretty personalised with a big commitment for professionalism and an international ambient. BS Barcelona is leading the rankings in Administration studies in the Le Parisien Etudiant ranking and the L’Etudiant as a Business school ranking winning the first place in 2016.